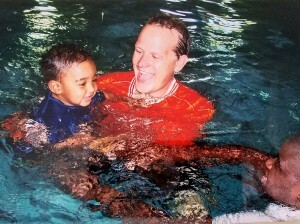 In 1992, Tyler Brewer saw a need left by traditional swimming instruction programs available at the time. He saw real value in offering families a quality,year-around, learn-to-swim-school. With a teaching degree and a love for the water, he set out to create an ideal environment for learning how to swim. His plan focused on warm water, small classes, and a hands-on, personalized approach. With little money and a big dream, Tyler started small, teaching in hotel swimming pools. After seeing kids succeed with his swimming methods, he decided to dream bigger. Tyler convinced a contractor and a bank to invest in a specialty school.and opened his first primary use facility in 1997 in Loves Park, IL. Even in tough economic times, the program continued to grow because he delivered on his promise for professional swimming lessons. In addition to being DSC’s founder, owner, and president, Tyler became a founding board member of the Safer 3 Foundation (Stop Drowning Now!) 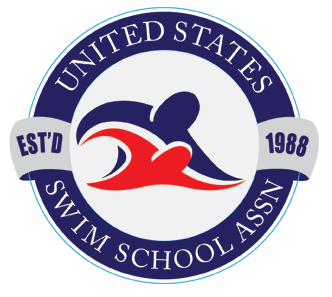 Tyler also served as president of the United States Swim School Association from 2009-2011. He constantly looked for ways to improve himself, our business, and our industry. In 2013, Tyler Brewer passed away unexpectedly shortly after opening his fifth school. Tyler’s commitment to preventing childhood drowning and his drive to reach as many families as possible live on at DSC. 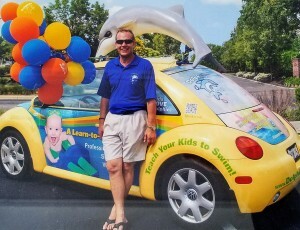 Every parent, child, and DSC employee will remember his joyful attitude and passion for water safety. He was an excellent teacher and role model, and we are dedicated to fulfill his mission. Every person at DSC is passionate about teaching your child to swim. The most important people in the world to us are the people who jump into our pools. Tyler’s dream lives on in all of us. Reach every child, teach every family, keep growing and learning. We dream big at DSC, not only for ourselves, but for your child.